The Canadian House of Bishops has nominated five bishops from among their number to stand for election as the next Primate of the Anglican Church of Canada. 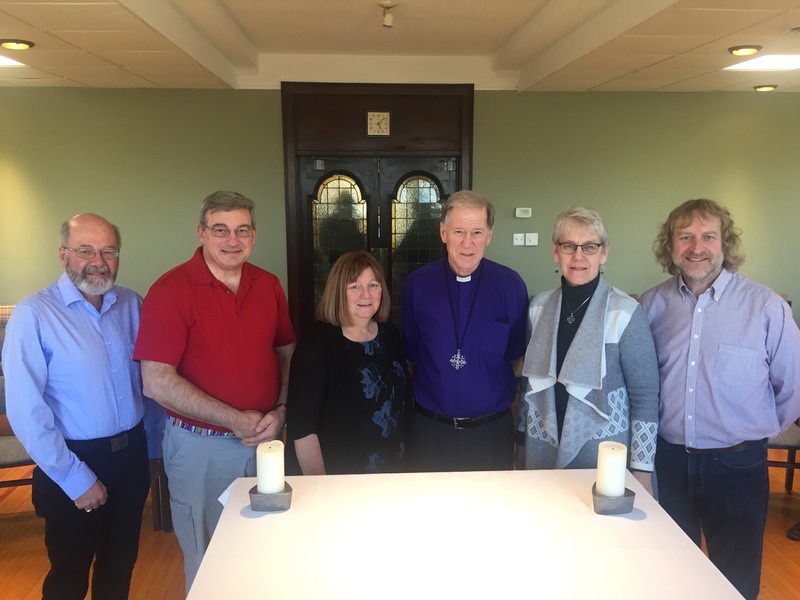 Archbishop Fred Hiltz, who was elected the 13th Primate of the Anglican Church of Canada in 2007, announced his resignation effective July 16 at the end of the meeting of the General Synod. 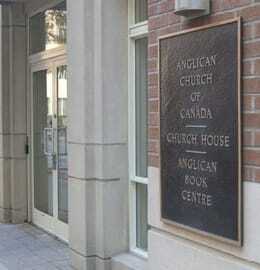 The General Synod, the Anglican Church of Canada’s national governing and legislative body, will choose the next primate in Vancouver this July. To fulfill the requirements of Canon III on the Primate and Appendix A on the Guidelines for the Conduct of the Primatial Election, the bishops must nominate three candidates, but may nominate up to five, at their last meeting before a General Synod. 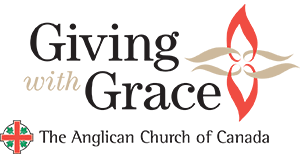 The Canadian Anglican House of Bishops is meeting in Niagara Falls, ON from March 25 to 29. Prior to the nomination process, the bishops were led in a prayerful and grace-filled retreat by Archbishop John Holder, the retired Primate of the West Indies and bishop of Barbados. The Right Reverend Michael Oulton of the diocese of Ontario. 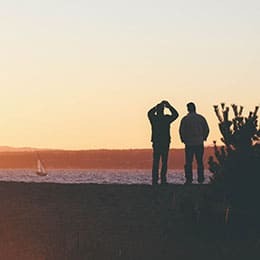 The Anglican Church of Canada’s 42nd General Synod, which convenes at the Sheraton Vancouver Wall Centre in downtown Vancouver from July 10 to 16 is made up of more than 250 delegates, including lay people, youth delegates, deacons, priests and bishops from across the church. The General Synod meets every three years. The Primate is elected by clergy and lay members of the General Synod and is the senior Archbishop of the Anglican Church of Canada. Bishops do not vote in the primatial election. The primatial election will be held at Christ Church Cathedral, Vancouver, BC on Saturday, July 13. 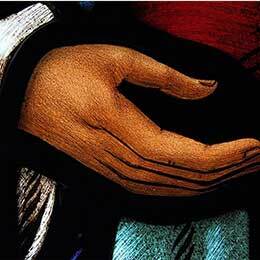 The new Primate will be officially installed in office the evening of July 16.